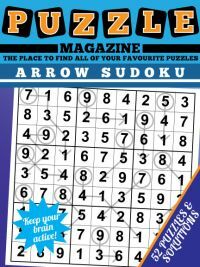 The ABC puzzle, sometimes called 'as easy as ABC' is a simple and self-contained little logic puzzle that will particularly appeal to you if you like sudoku. New! There are now two issues of this magazine available - if you already have the first, scroll down to the bottom of the page for issue 2. 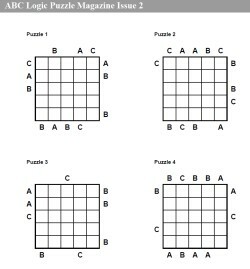 The puzzle is on a 5x5 grid, and you must place A,B,C once in each row and column of the grid. However, unlike sudoku, there are also two cells that must be blank in each row and column. To help you solve the puzzle (as all puzzles have one unique solution that you can reach through logic alone) certain rows and columns have a letter at their start or end. To see this look at the sample start grid to the right. These letters tell you which of the letters must come first/last in that row/column. Thus an 'A' at the start of the first row would mean the first letter encountered in that row must be an 'A'. This immediately tells you the first cell must be a blank or an 'A', as it could not be 'B' or 'C' without breaking the rules. This collection of all new-ABC puzzles has 32 ABC puzzles followed by 20 ABCD puzzles. 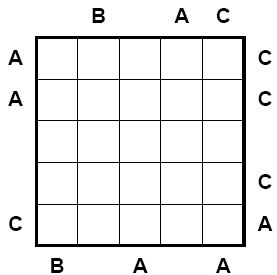 Although ABCD puzzles are more rarely seen, they are simply the bigger brother of the ABC puzzle, and are instead played on a 6x6 grid that requires the letters A,B,C,D to be placed once per row/column; the logic required to solve them is the same as the ABC puzzles. 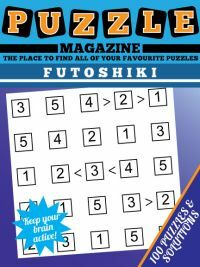 Because of the fact that there are two blanks in each row and column, these puzzles will require some familiar solving rules to sudoku, but also some new ones that you will enjoy coming up with yourself. You can take a look at page one of the ABC Magazine. 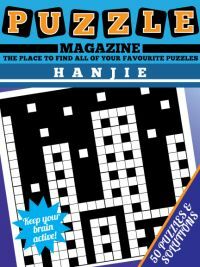 If you're interested in ABC puzzles but are not sure quite how to tackle them, then you might like to take a look at our ABC Solving Strategies first. 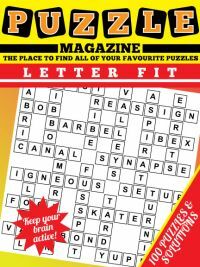 The magazine contains 26 pages, 13 of puzzles with 4 puzzles per page, and 13 pages of solutions. 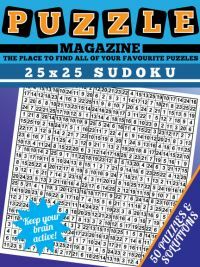 Print the puzzles off whenever you want them, whether you choose to print a page at a time to do on the daily commute or prefer to print all at once is entirely up to you. 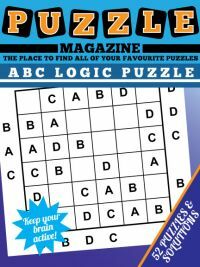 We're pleased to announce the launch of a brand new ABC Logic puzzle magazine, containing another 52 puzzles for you to enjoy!